Are you a medical professional? 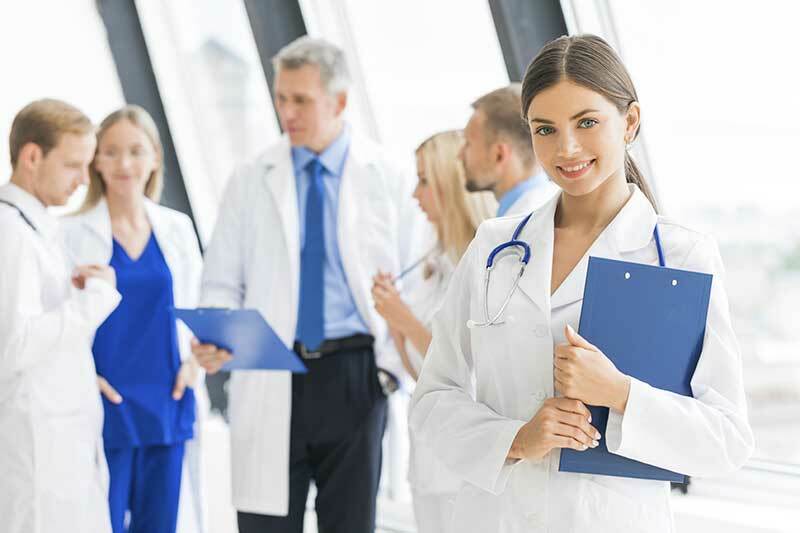 enTrust Immediate Care, your Houston, TX urgent care clinic is continuously growing our team of compassionate and experienced urgent care doctors, nurses, technicians and support staff. Are you the kind of person who always has the patient’s best interest in mind? Do you possess an unwavering commitment to providing the highest level of quality healthcare? Do you believe that unparalleled service and a patient-focused environment are what every patient deserves? If you answered Yes to all of the above and you want to be part of a top-notch urgent care facility where you can put your unique characteristics, skills and talents to use, then we want to talk to you. We are looking for Physicians, Physician Assistants and Nurse Practitioners. If you have questions about who we are, read about us or find the best route to our clinic.